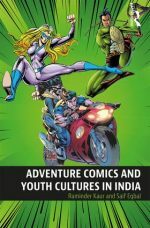 „This pioneering book presents a history and ethnography of adventure comic books for young people in India with a particular focus on vernacular superheroism. It chronicles popular and youth culture in the subcontinent from the mid-twentieth century to the contemporary era dominated by creative audio-video-digital outlets. 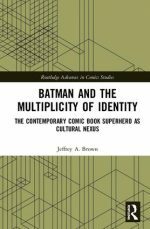 „Throughout the history of the genre, the superhero has been characterised primarily by physical transformation and physical difference. 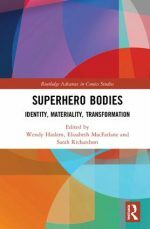 Superhero Bodies: Identity, Materiality, Transformation explores the transformation of the superhero body across multiple media forms including comics, film, television, literature and the graphic novel. How does the body of the hero offer new ways to imagine identities? How does it represent or subvert cultural ideals? 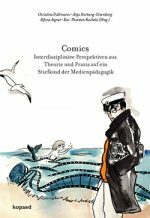 How are ideologies of race, gender and disability signified or destabilised in the physicality of the superhero? 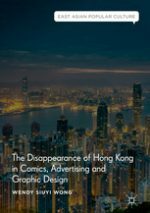 How are superhero bodies drawn, written and filmed across diverse forms of media and across histories?